Thousands of taxpayer dollars and hundreds of man hours will be spent to quarantine the dog of Texas Ebola patient Nina Pham in an undisclosed location with police protection. 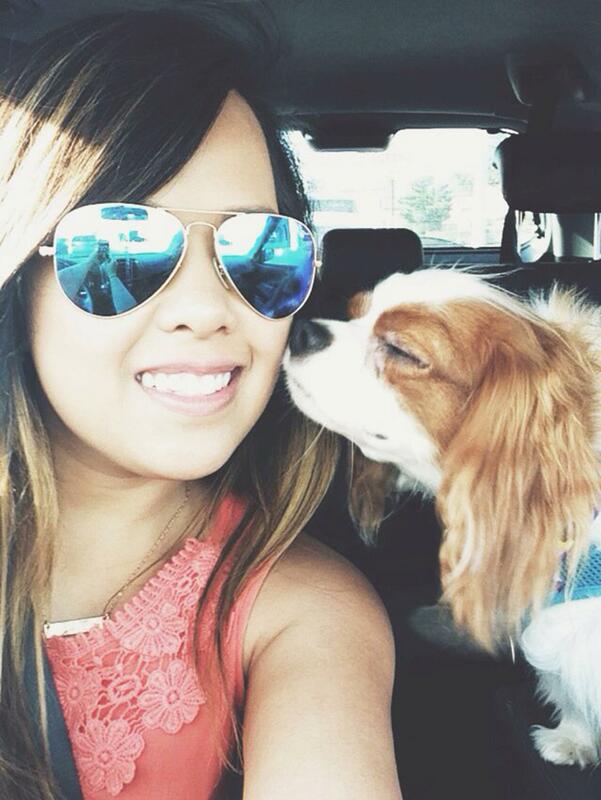 Pham is a nurse who caught Ebola in Dallas treating Liberian national Thomas Duncan. Pham is the first American to catch the Ebola virus in the U.S.
WFAA reported Tuesday Dallas police has assigned an officer to guard the dog 24 hours a day for the duration of a 21 day quarantine. In addition, those treating the dog will be wearing full protective suits. In contrast, Spain put down the dog of a nurse who came down with Ebola out of concerns that the dog could have been infected and spread the virus to humans or other animals. The care for Pham’s dog is also in stark contrast of the attention paid by Dallas and the CDC to Youngor Jallah, the family caregiver for Thomas Duncan who was left with her family in her apartment for days without power and phone service such that as The Gateway Pundit reported the UK media felt compelled to contact the CDC on her behalf. The SPCA and Texas A&M veterinarian staff are reportedly looking after the dog, a King Charles Cocker Spaniel named Bentley, at an undisclosed location. The dog was removed from Pham’s apartment Monday by a crew wearing Ebola protection suits. WFAA previously reported an interview with Dallas County Judge Clay Jenkins in which he promised to take care of the dog even it meant taking extraordinary measures. Jenkins was not quoted as saying who would be paying for the dog’s care and police protection. The Washington Post reports the CDC is taking a “gamble” by keeping Pham’s dog alive and quarantined as there is not sufficient research on Ebola in dogs. ““We know so little about dogs and Ebola that we’ve got no idea how long to quarantine a suspected carrier of the disease. There just hasn’t been enough research done. …” The risks posed by an Ebola-exposed dog remain totally unclear — and that’s why Spanish officials decided to put their patient’s pup down. The United States and Dallas governments are taking a huge risk to human lives and expending an enormous amount of resources and taxpayer dollars to keep a dog exposed to an Ebola patient in quarantine. It’s one thing to risk an Ebola outbreak caring for one’s fellow man, it’s another to risk it for a pet. Hopefully the gamble will pay off but the question needs to be asked, how much is preserving a dog’s life worth to society in an Ebola outbreak?